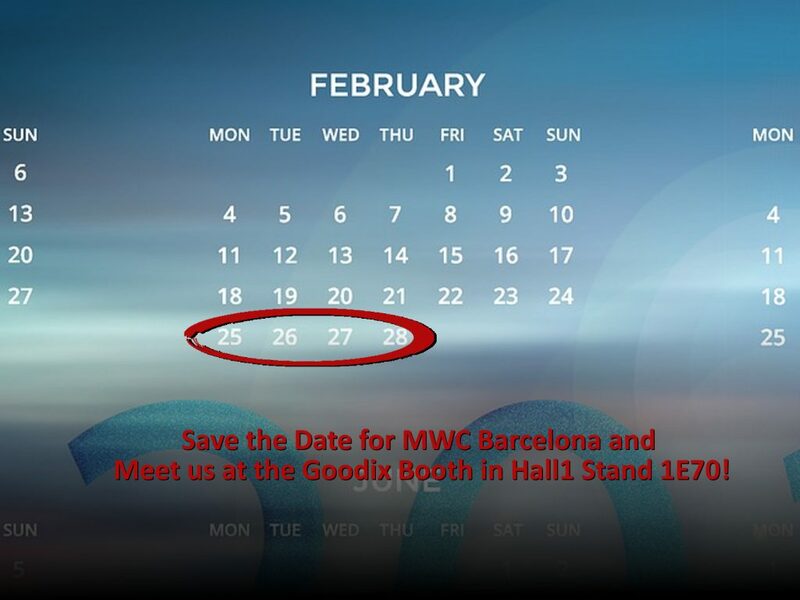 Home Front Page Posts News MWC19 Barcelona – Looking forward to meeting you there! Explore how our smart and secure IoT solutions can help making our lives easier. We showcase that sensing can help monitoring and predicting transport and storage conditions, how connecting via NB-IoT supports tracking and sharing devices and how smart solutions protect your valuables. We are looking forward to welcoming you at the Goodix booth to update you on our latest NB-IoT solutions. Experience the potential of our NB-IoT solutions at MWC2019! Schedule a meeting with us via email or visit us in Hall 1 Stand 1E70.